I love being able to adapt many of my favourite desserts (that I can no longer eat) into healthier, gluten and dairy free alternatives. I have adapted raw chocolate raspberry slice, raw caramel slice bites, coconut rough, raw bounty slice and best ever caramel brownie slice. 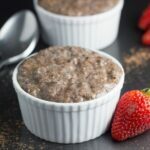 Today’s recipe, Chocolate Chia Pudding Cups, can now be added to the collection. Chocolate pudding was one of the desserts that I used to enjoy, especially when I went out for dinner. The more traditional versions typically contain milk or cream or custard, none of which I can eat. My version is gluten, dairy and sugar free and quite simple to put together. 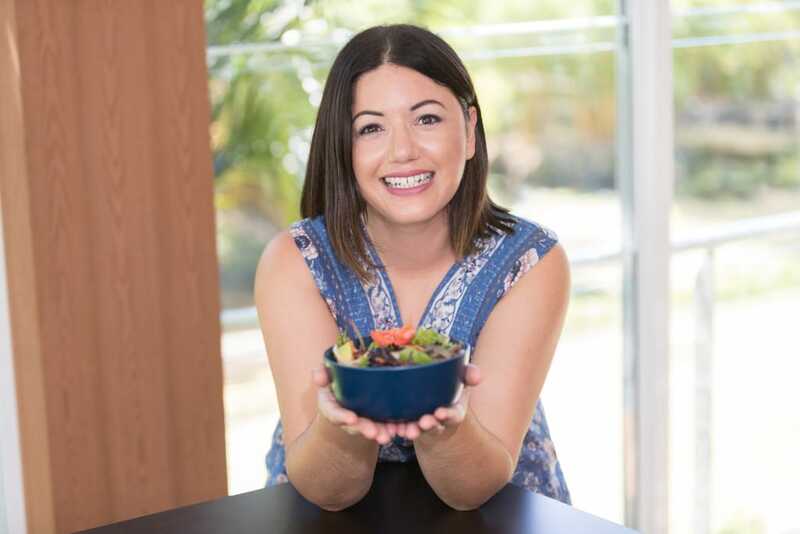 I hope you like my healthified version – you don’t need to miss out any more! PS It does make for a pretty yummy breakfast also. Place the chia seeds in a small bowl. Add the almond milk, cacao powder and rice malt syrup and mix really well. Cover and place in the refrigerator to thicken, approximately 3 hours. Remove from the refrigerator and check that the chia seeds have gelled. Spoon into cups (or ramekins) and serve. The cook time does not include the time it takes for the chia pudding cups to set in the fridge.